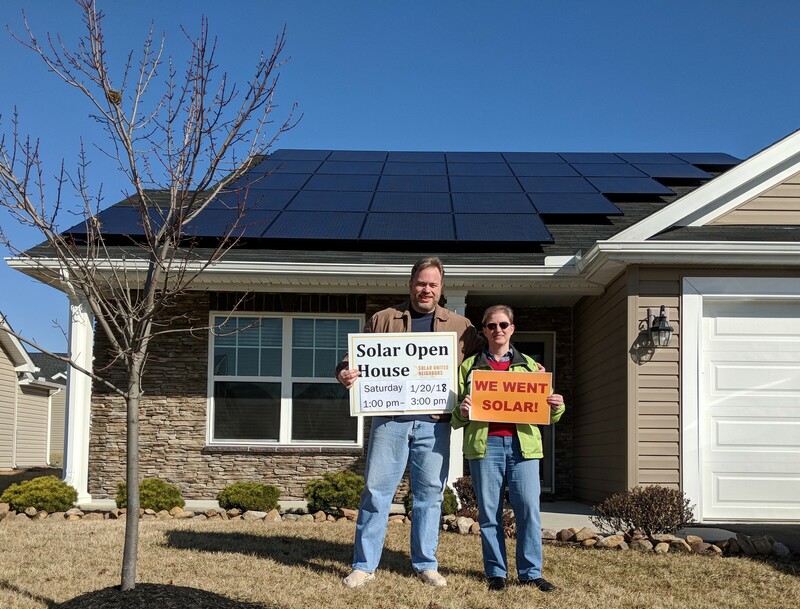 See if solar + storage is right for you. 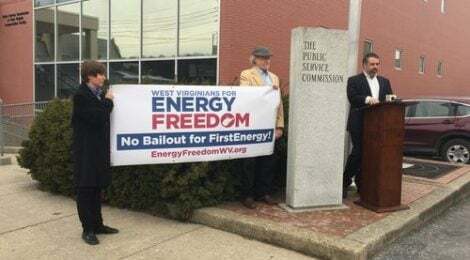 We help West Virginia go solar, join together, and fight for energy rights! 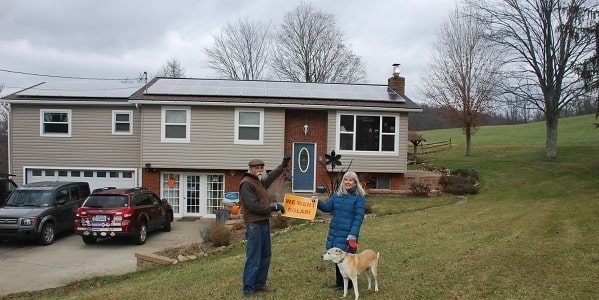 Empower West Virginians to go solar. 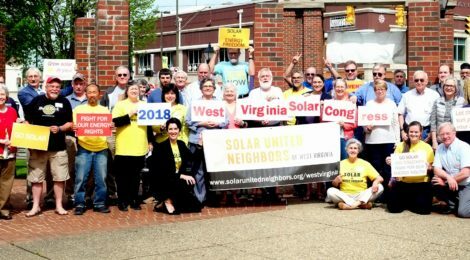 Join the movement to make rooftop solar the cornerstone of a modern, clean energy system. 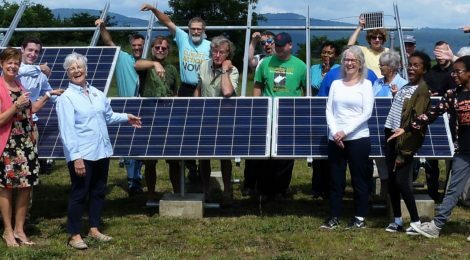 Our free solar co-ops make it easy to save money with a bulk discount by going solar in a group. Become a member and experts at our Solar Help Desk will guide you through every step of the process.